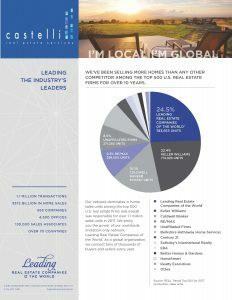 Did you know that we can help you buy or sell real estate anywhere in the world? We can also assure you the same quality service you have always received from us in the past. 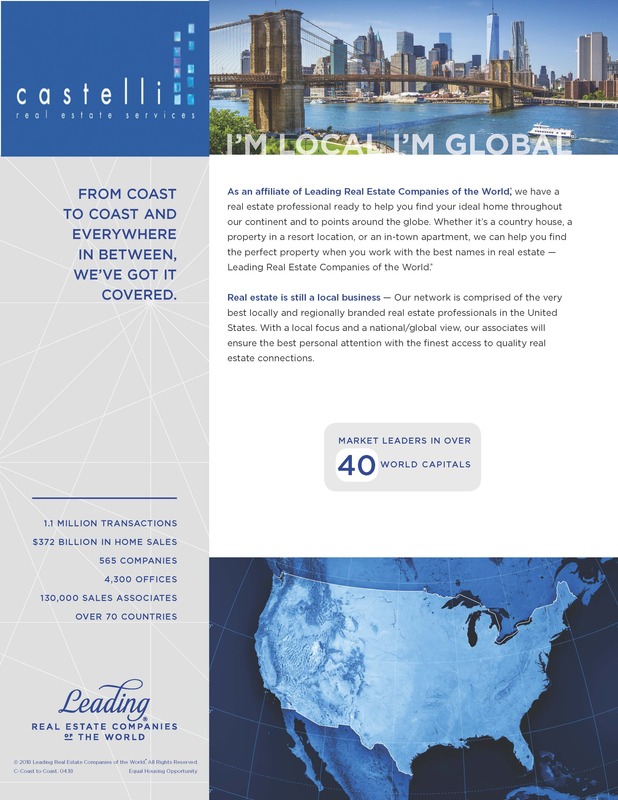 We are a proud affiliate of “Leading Real Estate Companies of the World”. 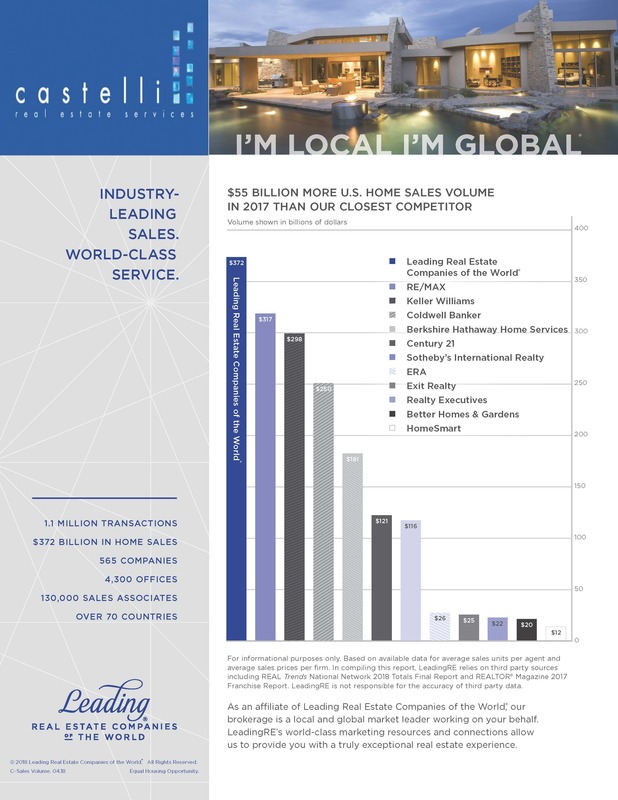 LeadingRE is a global network comprised of over 565 premier real estate firms. 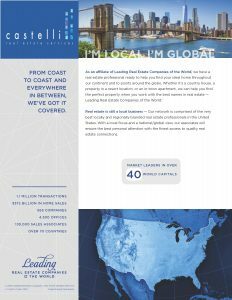 Because our associates represent over 65 countries, We are able to find you a reliable agent almost anywhere in the world. From the Bahamas to Berlin, from New Zealand to New York; We can quickly find you an agent to handle your needs with expertise and professionalism. 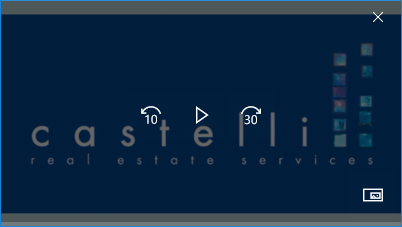 Allow us to help alleviate the stress of buying or selling a property in an unfamiliar market. Please contact your Castelli Real Estate Agent to arrange an introduction with one of our trusted affiliates. (Fort Lauderdale, FL) 2/20/2018 – Castelli Real Estate Services has been honored with 3 marketing & branding awards by Leading Real Estate Companies of the World. 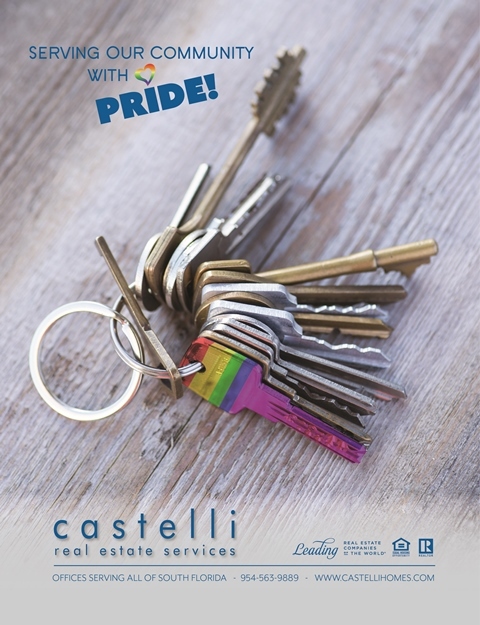 First place honors: Momentum Award for improving Outgoing Referral Closings by 50% or more over the previous year. 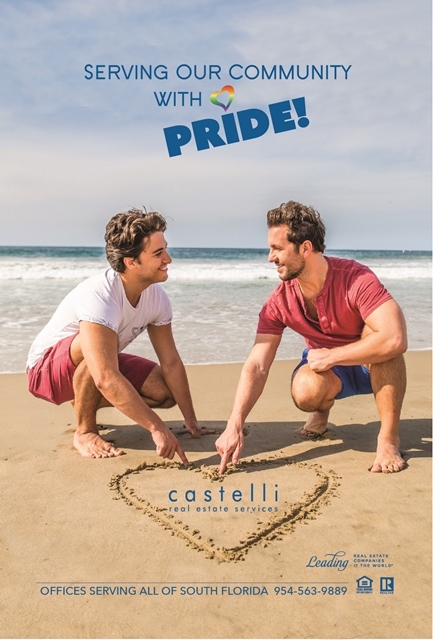 We exceeded it by over 450%! 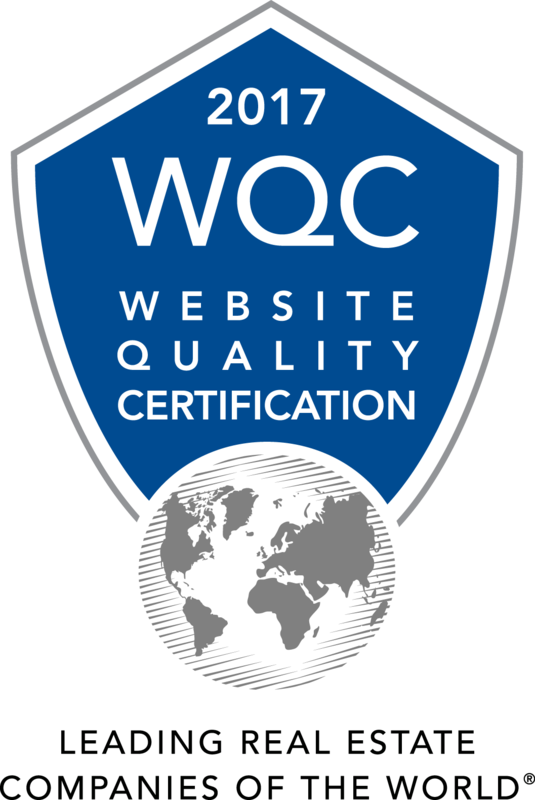 (Fort Lauderdale, FL) – 3/30/2017 – Castelli Real Estate Services has been awarded the Website Quality Certification (WQC) from Leading Real Estate Companies of the World®, a global community of more than 550 high quality independent real estate firms in over 60 countries. The certification was presented in recognition of excellence in website design, content and functionality. 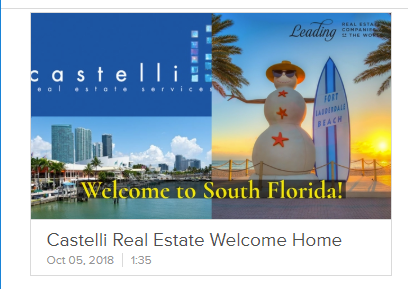 Castelli Real Estate’s website, www.castellihomes.com, received high marks in a variety of critical areas relating to website performance, including usability, design, content, interactivity, customer service and mobile responsiveness. 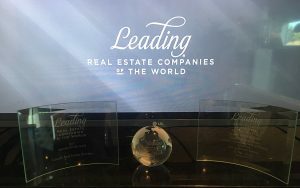 The evaluation was conducted by Virtual Results, LLC, a real estate internet and social marketing firm selected by Leading Real Estate Companies of the World® to review the websites of participating members. 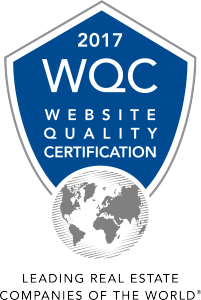 “The 150 companies that earned the WQC this year have created websites that engage consumers with thoughtful design, rich local content and up-to-date information on homes in the local market and around the world. 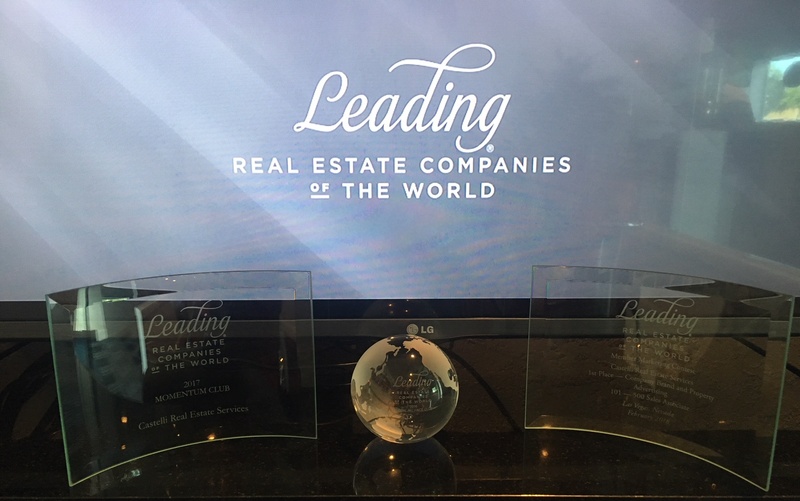 We are pleased to recognize them for giving consumers a superior online experience and supporting that with exceptional customer support,” said Leading Real Estate Companies of the World® President/CEO Pam O’Connor. 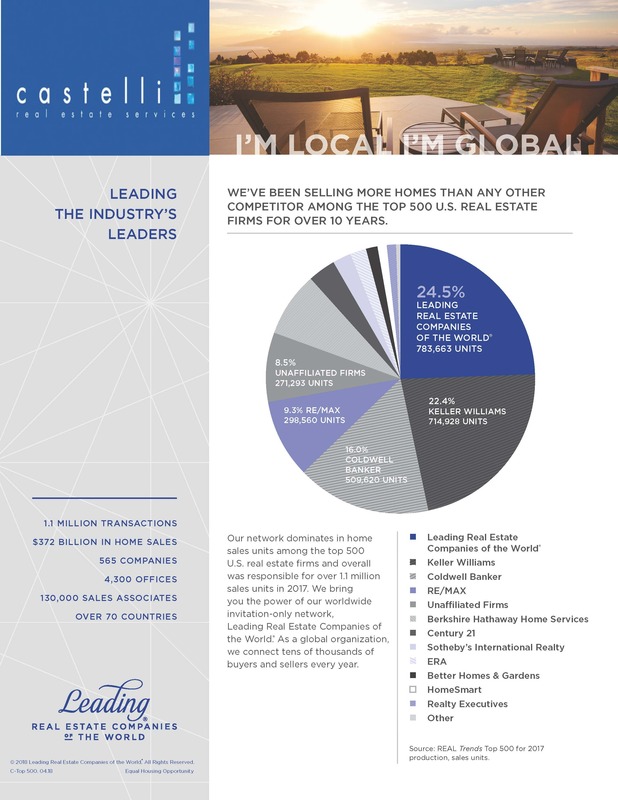 As a member of LeadingRE, Castelli Real Estate Services provides a quality real estate experience, global marketing reach and access to top real estate professionals in any market. For more information about Castelli Real Estate, please visit www.castellihomes.com.